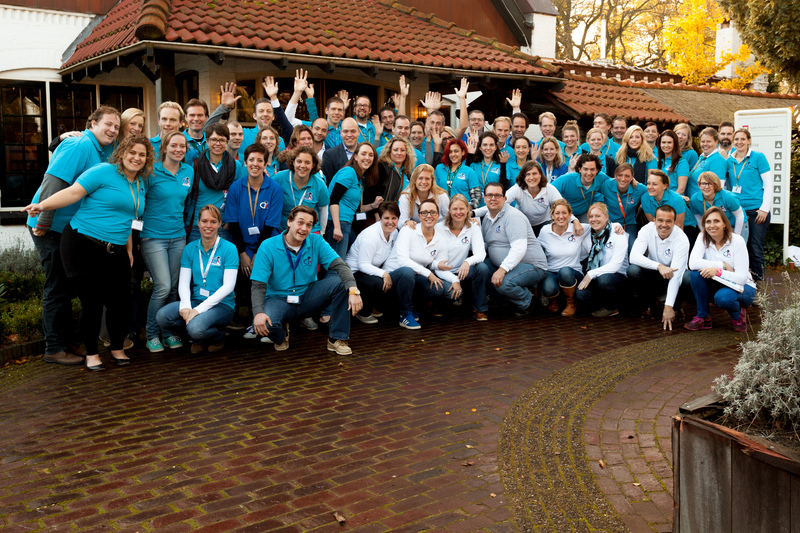 JCI Amsterdam International is a chapter of JCI Nederland, a membership-based not-for-profit organisation. We are part of a global network of more than 200,000 young people aged 18-40, which is present in more than 100 countries. There are limits to what governments are able to achieve. 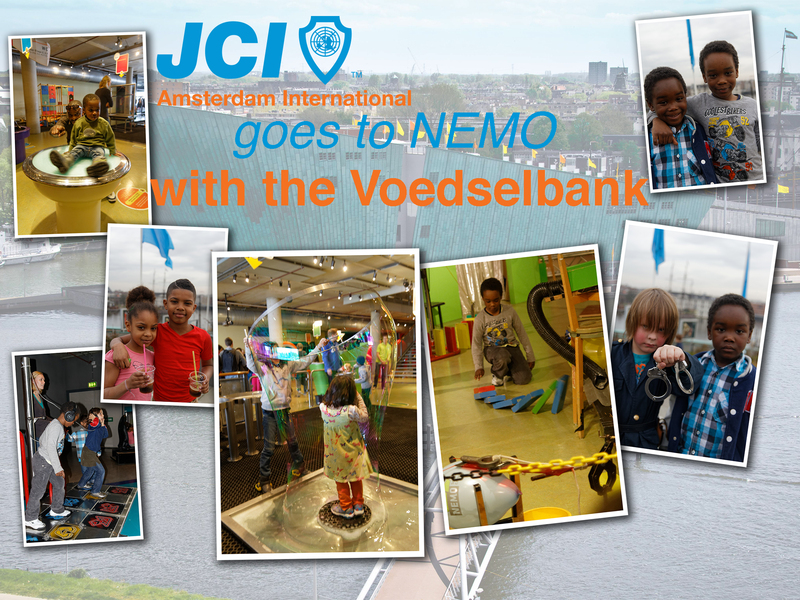 Our members take action to help improve the Amsterdam community through local development initiatives. By taking on tailored local development initiatives, we are able to craft innovative solutions to problems that affect our community. 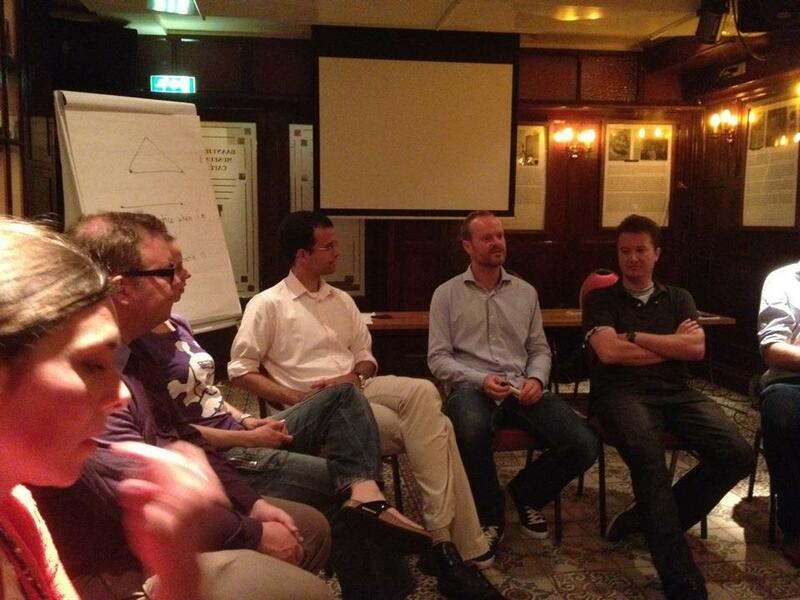 We think critically about the greatest challenges we face in Amsterdam and take action to be a part of the solution. 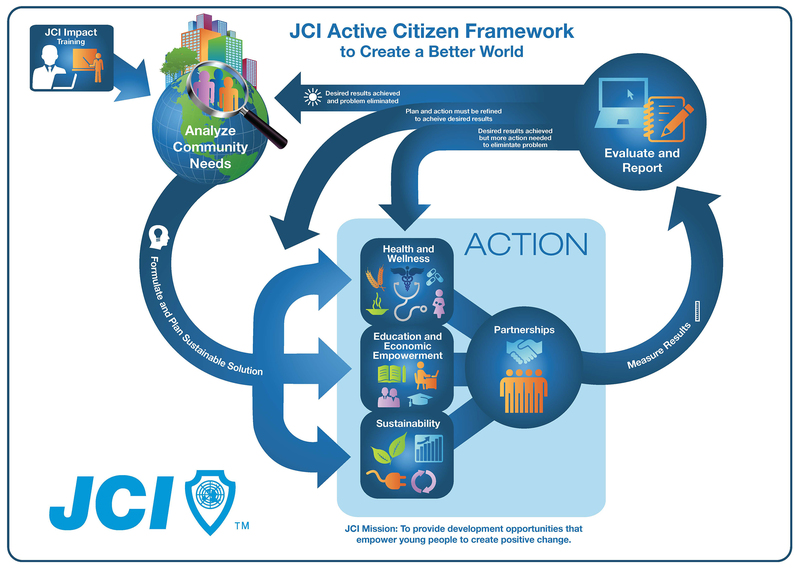 Being a global-minded citizen means having rights and responsibilities, as well as shared goals. By joining us, you will live out your sense of social responsibility and be part of an organisation that seeks to improve communities for future generations.